Do you suffer from lack of energy at the gym? Many people use preworkouts but this is not always enough. To boost your performance during workouts and increase your gains you should take an intra workout formula. What does intra workout mean? It refers to supplements and drinks you consume during workouts. Learn how to benefit by using only TOP intra workout supplements. You can take your workouts to the next level with these potent formulas. 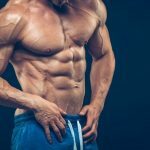 In this guide, I will take a look at the top supplements to take during a workout that will boost your energy and help you get better results. What Type of Drink Do You Need During Workouts? Are Carbohydrates Essential for Intra Workout Supplements? A lot has been said about intra workout nutrition online, but here I will try to provide all the most important facts in easy to digest form? Now that we know what is intra workout, we have to consider what type of drink to consume. Here are some general guidelines. The protein source has to be high quality. Look for those with whey hydrolysates, branch chain amino acid or whey isolate. These are going to slow amino acid breakdown. If you want to stack, combine a serving of creatine and 30 g of BCAA. Always read the product description. It is very easy for a company to say they have the best intra workout supplement, so read the fine print. Does it have the ingredients you want? How many grams? Is it for endurance only? Is it for extra strength? Can you take it only during workouts or before and after? There is a debate going on as to whether carbs should be included in supplements and energy drinks. While it is not what you would call an absolute necessity, there is a good reason why they’re included in a lot of supplements. The reason why a lot of supplements include carbs is to stop proteins from breaking down. If protein synthesis (creation) is greater than protein breakdown, you gain muscles. Insulin acts as a protein breakdown inhibitor. Carbohydrates increase insulin, which is good of course. However, carbohydrates aren’t alone in boosting insulin. For instance, the amino acid leucine also leads to an insulin spike. This amino acid is a muscle builder and stimulates protein synthesis. 5 grams of leucine is sufficient to give your insulin level the spike you’re looking for. So are carbohydrates necessary for your supplements during a workout? It is if there are no other elements in the drink that will boost your insulin. If it already has leucine or another insulin spiker, then carbs are not required. 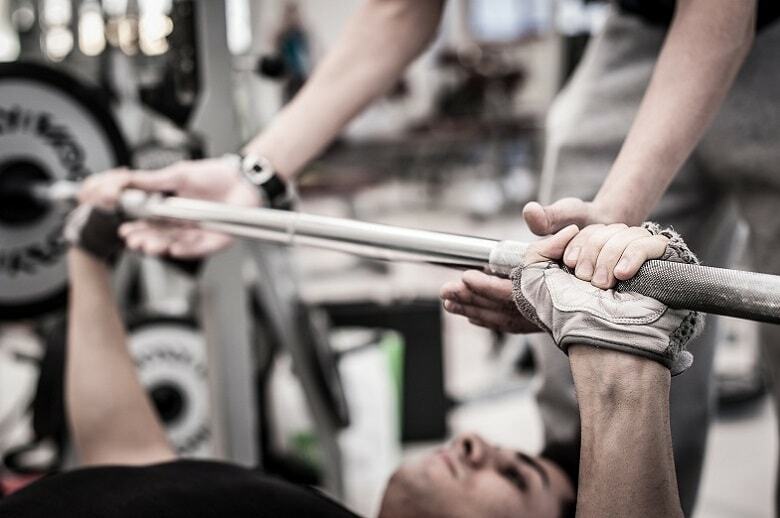 Here are some of the most popular intra workouts. All of them can bring you good results and are worth to try. 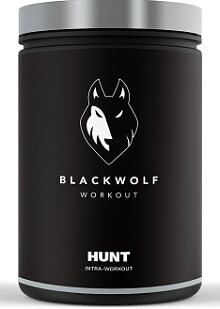 However, for the best results I highly recommend to check BlackWolf formulas. These products are made to take care of your pre, intra and post workouts needs. BlackWolf also have specific formulas for men and women that cater to specific needs of both sexes. 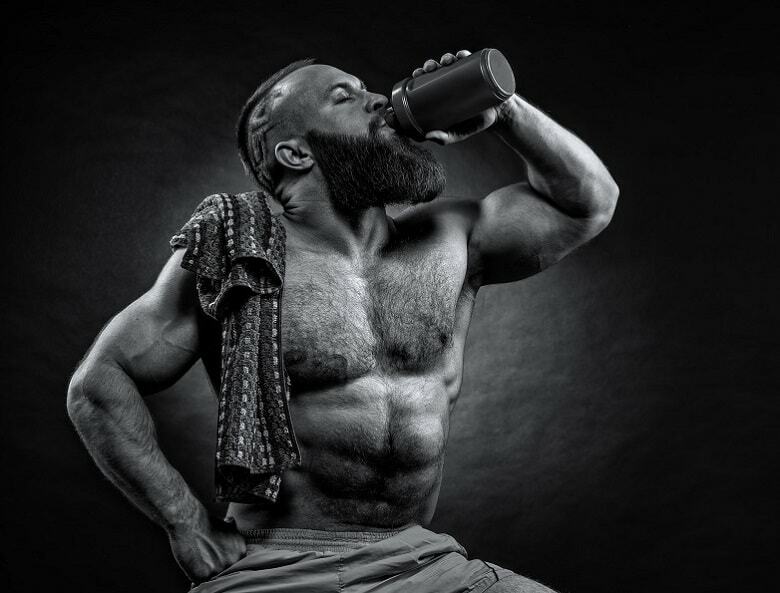 All Day BCAA is one of the most popular intra workout supplements today, and each serving contains potassium chloride, sodium chloride, taurine, electrolytes, L-isoleucine, L-valine, and L-leucine. 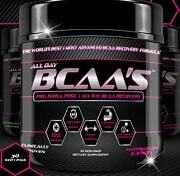 All Day BCAA is also rich in vitamin B12, vitamin C, creatine HCL, beta alanine BCAAs, and glutamine. The supplement has also been formulated for recovery and muscle support, and regular intake during workouts also boosts your power and strength, and it is also good for pre and post workouts. Rari Nutrition has been formulated with BCAAs that boost strength and build muscles. Aside from giving you strength during workouts, Rari Nutrition Powder also enhances protein synthesis and promotes muscle buildup. Even if your body goes under a lot of stress from working out, you’ll still get maximum performance. The amino acids in this supplement also improve muscle recovery. During workouts, it is common to hit the “wall”, when you just can’t seem to go any further. That is what Rari Nutrition is for, to help you get over that wall. In addition, the ingredients prevent dehydration. 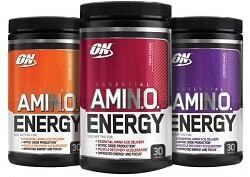 BSN Amino X is a supplement that has been formulated specifically for use during and after your workout. The formula includes L-citrulline, taurine, L-alanine and other essential amino acids, and these will help your body recover when you hit that wall during your workout. Amino X is available in five flavors, and it’s been formulated so there are no side effects. While the emphasis is on muscle recovery and sustained strength, Amino X also stimulates muscle growth. Just mix a scoop with 8 oz. of water and you’ve got an energy drink at hand. Optimum Nutrition Energy gives you 100 mg of caffeine, and these have been obtained from natural sources so it doesn’t have the side effects that regular caffeine has. You also get 5 grams of amino acids and other ingredients to boost your energy. While a lot of people take this pre or post workout, it’s just as potent during workouts. There are instances wherein your energy just goes down during workouts, and you need a supplement that will allow you to keep it up. That’s what Optimum Nutrient gives you. Apart from strength recovery, you also get an energy boost and greater focus. By adding more scoops, the greater the benefits. 360Intra is a good example of what intra workout carbs supplements should give you. Each serving and you get sodium R-alpha lipoate, creatine gluconate, L-citrulline malate and BCAAs (L-leucine, L-isoleucine, L-valine). The BCAAs in this supplement are crucial for sustained strength as well as building up of physical strength. The other ingredients are just as important. L-citrulline malate stimulates the production of NO (nitric oxide). With more NO, your body receives greater blood flow, crucial when you’re building muscles. Creatine gluconate, on the other hand, optimizes your body’s energy levels and leads to greater endurance. The original Size On is still considered one of the best intra workout drink products you can buy. This version takes the best the original has to offer and ups the ante. This carbohydrate free formula has whey hydrolysate and 5 grams of L-leucine. It is this combination that gives you extra strength and performance. If you are going to do an endurance workout, then a pre-intra-post workout formula would be a good option to consider. 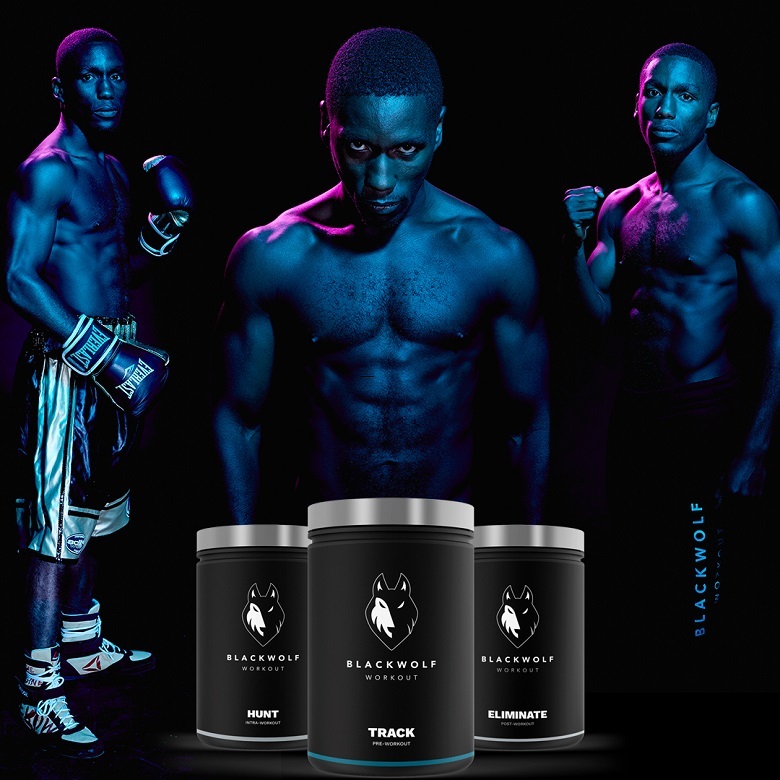 The BlackWolf all-in-one workout formula is specifically designed for all your workout needs. To make it even more practical, there is an all-in-one workout formula designed for women – the Huntress pack and an all-in-one workout formula designed specifically for men – the Hunter pack. 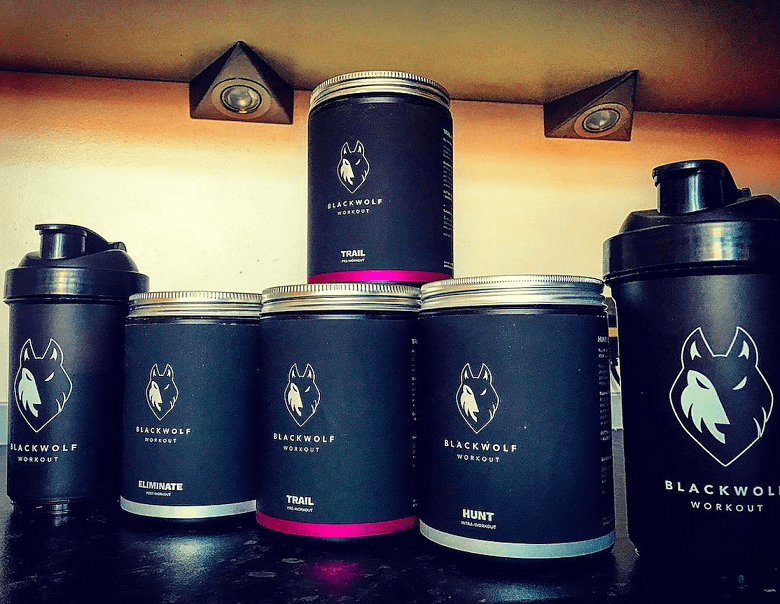 If you are training for the marathon or other endurance training, Blackwolf workout formulas have got you covered. It will help you boost up your energy reserves before, during and after your training, leaving you feeling energized and revitalized. Creatine Monohydrate – increases physical performance. L-taurine – makes it possible for you to work harder for longer. 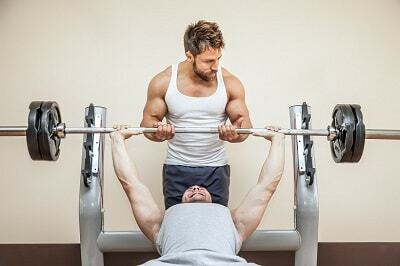 Selenium and Zinc – to encourage muscle growth. Q: Can you take supplements before, during and after workouts? A: Yes. There should not be any unpleasant effects provided the supplements are designed for that. A lot of supplements are designed for pre workouts and at the same time for intra and post workouts so there should be no issues. Of course, you should read the labels to avoid mistakes. Q: Will taking supplements increase my bulk? A: It depends on the supplement’s ingredients. Most have been formulated to give you extra strength to keep going. However, other supplements have taken an all in one approach: apart from strength, they also have special ingredients for bulking, increasing NO and so on. Q: Will these supplements improve my endurance? A: Yes, that is the primary purpose of these supplements. Beginners usually run out of breath quickly and unable to go on. Even long-time fitness buffs eventually hit the wall and can’t do any more lifts. That is what these supplements are meant to do, give you the energy to overcome this and keep working out at high levels. Q: Is it necessary to take supplements during workouts? A: You don’t have to take the supplements if you don’t want to, but you’ll be missing out on a lot. These supplements will push your capabilities to the limit, so each time out you get optimum results. As long as you’re on a healthy diet and work out regularly, there’s no reason not to take these. Having the best supplements to take while working out is going to give you the edge. If you have made this far into this guide, their benefits will be obvious. However, there are still a few things to keep in mind. The boost these supplements provide depend on how well conditioned you are. If you’re completely out of shape, fix your diet and lose weight first. If you’re working out to lose weight, stick with zero calories, zero carbs supplement drinks. As we have pointed out, carbs are not the only means of increasing insulin. Also, drinking calories during workouts will hamper your efforts to lose weight. Take supplements that enhance protein synthesis. If your insulin levels are too low, look for drinks with leucine, glycine, citrulline malate, glutamine, and other amino acids. If your goal is maximum muscle gain, go for carbohydrates. The benefit of taking carbohydrate-rich supplements during a workout is you won’t store them as fat. The more carbs you can consume the better, but watch out for the fats. Carbohydrates also improve your performance. The carbs will provide you with extra energy, enabling you to keep going even during the most intense period of your workouts. The type of carbohydrates your supplement has is important. Look for carbs that can be digested quickly. Avoid slow digesting carbs because blood flow will focus on your stomach rather than your muscles. Also, slow digesting carbs make you feel full. This isn’t ideal for working out. If your intra and pre workout drinks have carbohydrates, you don’t need to take any more carbs post workout. Your body has sufficient carbs, so focus on high-quality protein. Intra workout is more important than most people realize, but as we have shown here, most fitness buffs cannot do without them. Hopefully, the products above have given you an idea of what to use. Whether you opt to buy any of these supplements or make them yourself, you will get the energy boost you’re looking for. 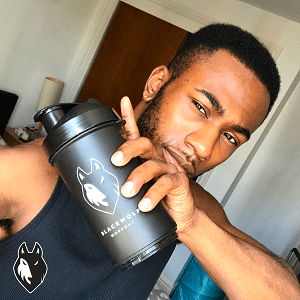 For me, BlackWolf is my workout formula of choice. It has all ingredients I need and it makes using pre workout, intra workout and post workout supplementation as easy as it can be.